HomeEntertainmentTV & moviesWho is Clay Virtue from The 100? Clay Virtue was a stuntman in Hollywood who died tragically in October 2017. He was renowned for his stunt work and huge productions such as Deadpool 2, Timeless, and Total Recall. The cause of his death wasn’t shared publicly or in his obituary. Other publications merely stated that his death was sudden and unexpected. Clay Virtue was a passionate, larger than life man who worked as a stunt professional with numerous credits to his name. Those who knew him described him as a friend, a co-worker, husband, and a great stuntman among other things. His death affected the community of stunt professionals who miss him dearly. The American post-apocalyptic sci-fi drama premiered on March 19, 2014, on The CW Television Network. Jason Rothenberg developed the series, basing it loosely on a novel series with a similar name by Kass Morgan. The 100 Series centers on post-apocalyptic survivors who live on a spaceship after a nuclear war has destroyed civilization. In a last attempt to try to re-populate Earth a group of teenagers is sent back. In March 2017, the CW renewed the series for a 5th season, which premiered on 24th April 2018. In May 2018, there was a renewal for a 6th season. This season is set to premiere on 30th April 2019. What does Clay Virtue have to do with the 100? Episode 4 of Season 5 is dedicated in loving memory to Clay Virtue, but he didn’t even work for the series. 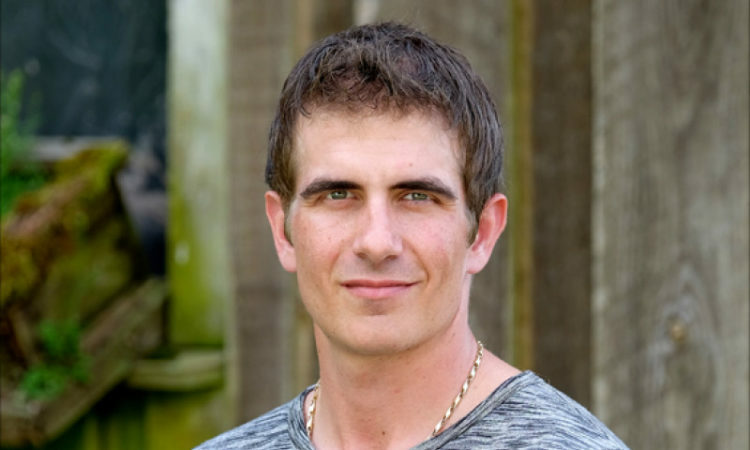 However, his brother, Marshall Virtue, is the stunt coordinator for The 100. This family connection is most likely responsible for the dedication of the episode to the deceased stuntman.